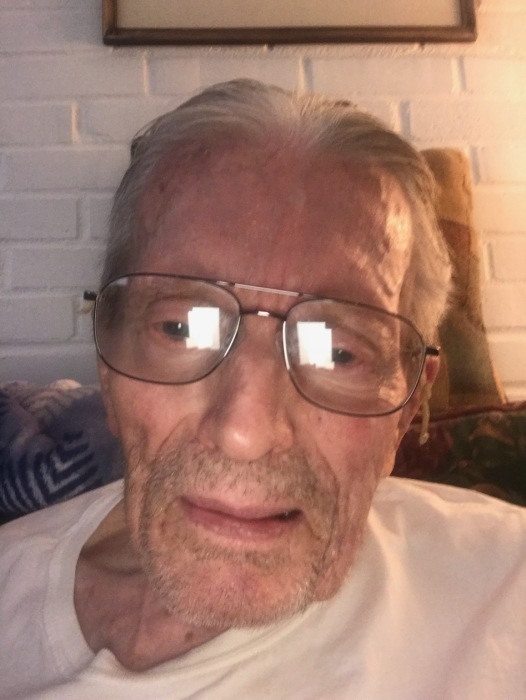 Obituary for Robert Sekerka | Alfieri Funeral Home Inc.
Robert G. Sekerka age 95 of Penn Hills, passed away peacefully at home on April 2, 2019 surrounded by family and friends. Beloved husband of the late Dorothy R. Sekerka for over 60 years, cousin of Judith Farris Bowman of Cambridge MA, and father of Jeffery R. Sekerka of Pittsburgh. Robert was a WWII Army Air Corps veteran, served throughout Europe, and was stationed at a strategic air base in England during the D-day invasion 1944. 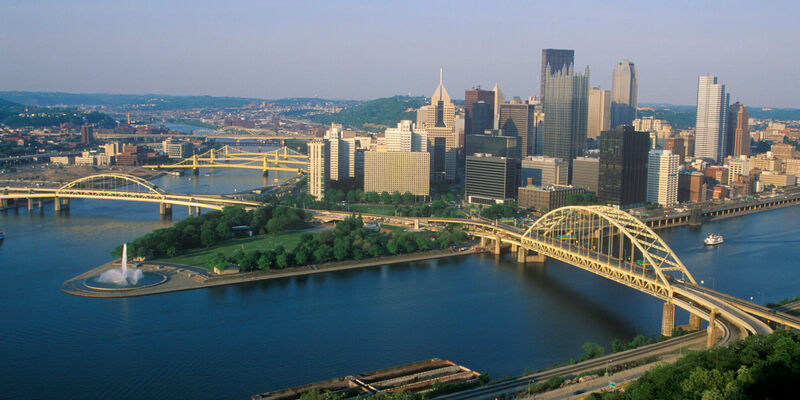 He was employed by Westinghouse Electric Corporation for over 40 years in the switchgear design division at both the East Pittsburgh main plant and the Churchill research site. He was an accomplished artist & pianist, winning various art awards, and attended Carnegie Mellon University night school early in his career. He was a firm believer in education and inspired his son to attend the University of Pittsburgh and The University of Pennsylvania Wharton School of Business. He had a sharp memory even in his 90's, maintained a wonderful sense of humor and will be remembered for that quality by both close friends and those who met him for the first time and laughed along with him. He loved great jazz, classic movies & television shows, good wine & cheese, and looked forward to going to local Sunday morning brunch each week. He will be deeply missed by family and all who knew him and smiled with him. Arrangements by Alfieri Funeral Home 201 Marguerite Avenue Wilmerding, PA 15148. Remembrances & online condolences may be shared at: www.alfierifuneralhome.com. In lieu of flowers, donations are welcomed by The Parkinson's Foundation and The Nystagmus Network.